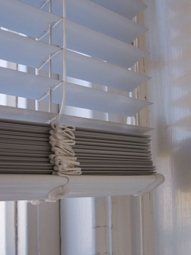 Thinking about the design part and also about their functional part, window blind represent a very good and cheap choice for a house owner to deal with light problems. 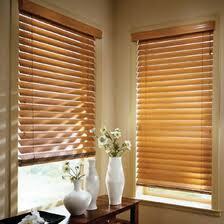 Budget, style and priorities represent the most important factors when you decide to buy a new set of window blinds. 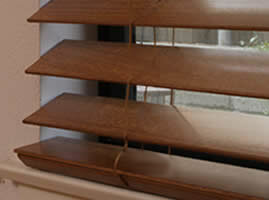 Standard blind are called slat blind or venetian blinds. 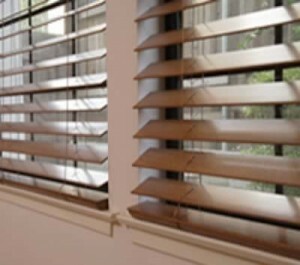 They are made of horizontal slats attached in rows. 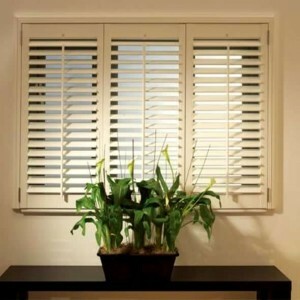 They can be purchased in a large variety of models and materials this is why they are varying very much in price. Aluminum and vinyl are the cheaper options. 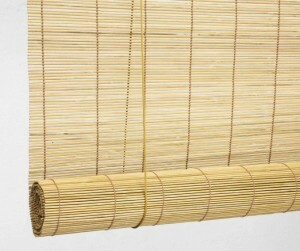 Bamboo and faux wood represent expensive options. 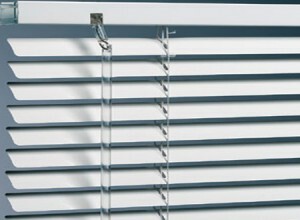 The prices depend about the number of slats and their sizes. All models have their advantages and disadvantages but expensive models will always be better. 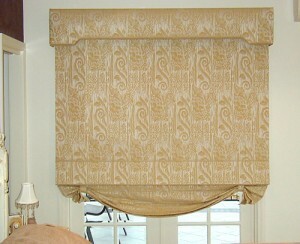 Roman shades or slat blinds are made of one piece of fabric rolled up or folded when the blind are open. They are an expensive option. 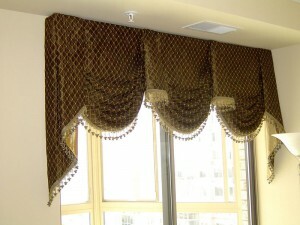 Also, they require a professional installation and this is adding something more to the total cost. 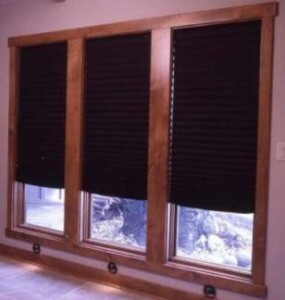 The material from blind are made is a very important factor if we think about insulation and room darkening. There is no control of the light let into the room. 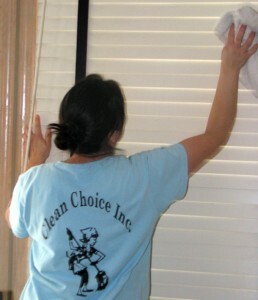 They can be cleaned by vacuuming or wiping. 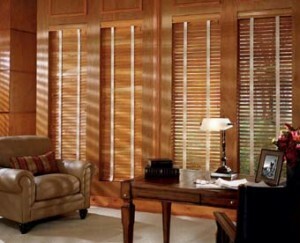 Wood slat blind represent a very good choice if you want to add something to the interior design of your rooms. 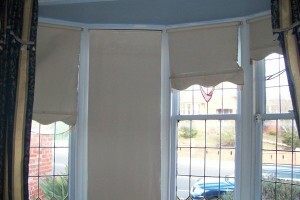 They are an expensive option but they offer a good protection against sun and they represent a very good insulation. 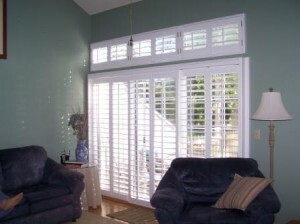 They require professional installation to prevent any damage to the window or wall. A bad thing is that even if they are fully open, they are blocking some light. 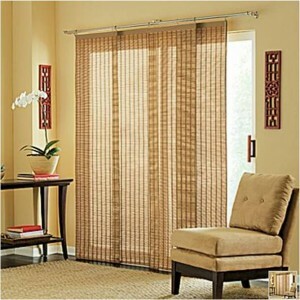 Vertical blinds represent a very good solution for large windows or sliding doors. 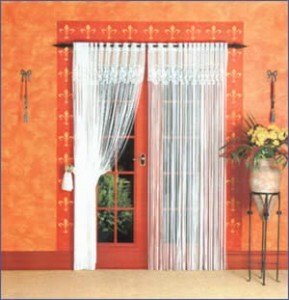 They are easy to clean and offer a good light blocking and light control. They can be manufactured in many models and materials. They are simply to clean but they represent a bad insulation method.